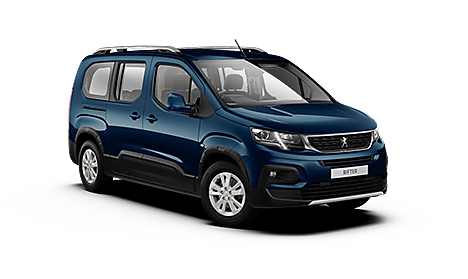 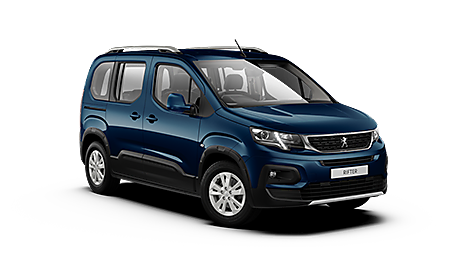 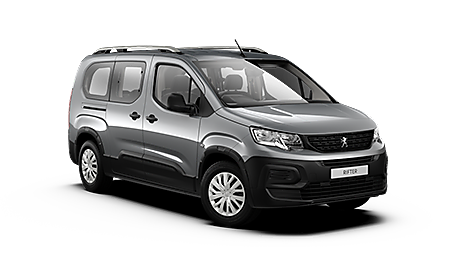 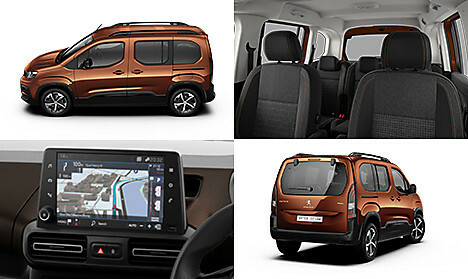 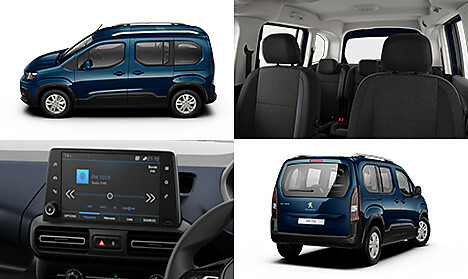 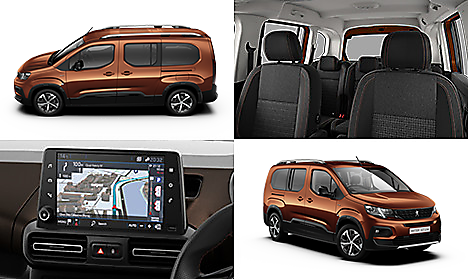 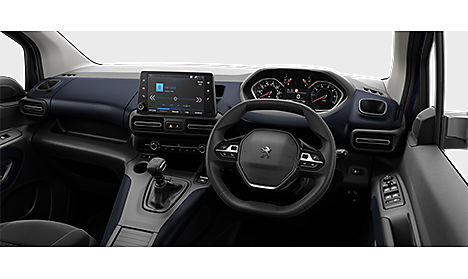 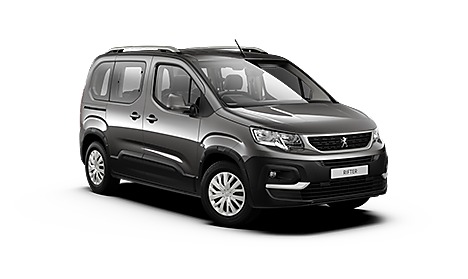 The all-new Peugeot Rifter offers a distinctive style and high-tech interior. 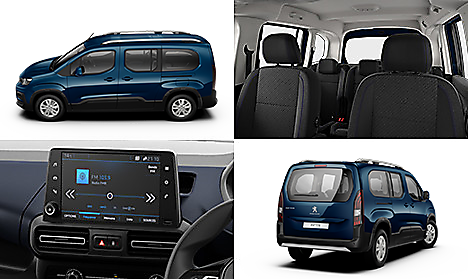 Featuring great levels of comfort, outstanding modularity and intelligent storage solutions, it’s the perfect choice for your lifestyle. 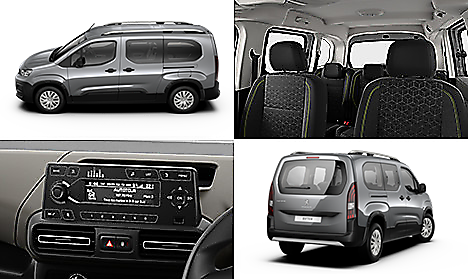 Offering sharp design, versatility and practicality on every journey. 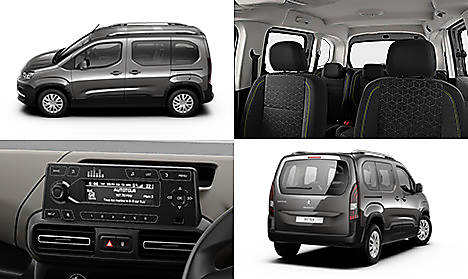 With added style and specification - enjoy the ultimate in understated luxury. 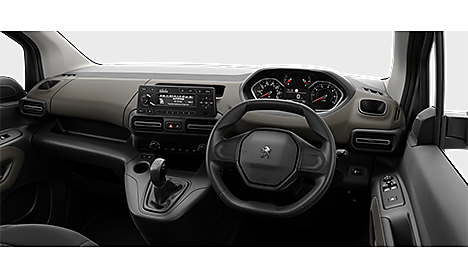 Sports styling & badging, complemented with outstanding levels of efficiency and specification.